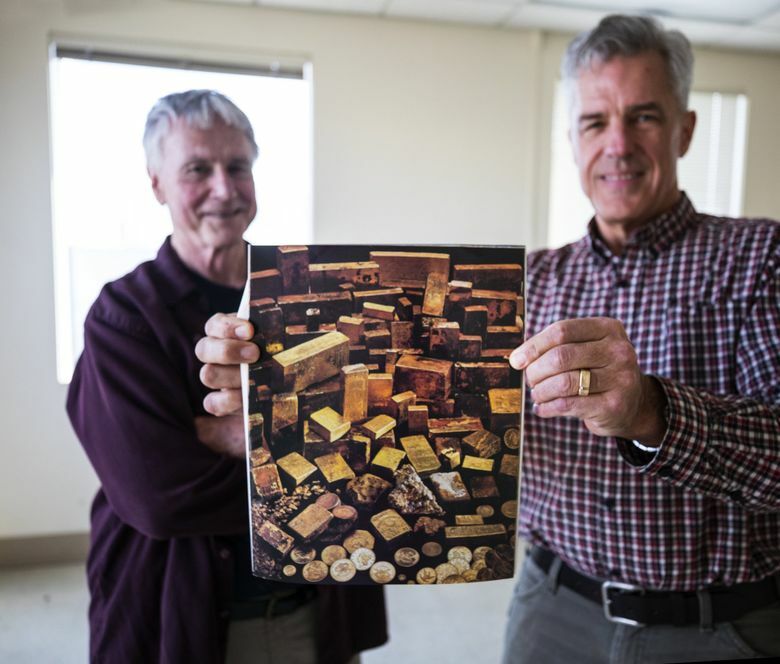 Seattle group helped find 15 tons of gold lost on sunken ship. It took 30 years to get their shares. Few have heard of the SS Central America. But it has a place in history because of what happened over three days, beginning on Sept. 9, 1857. The steamship’s sinking off the Carolinas in a hurricane with 105 mph winds stands as this country’s worst passenger ship peacetime disaster. Of the 578 aboard, 425 perished. 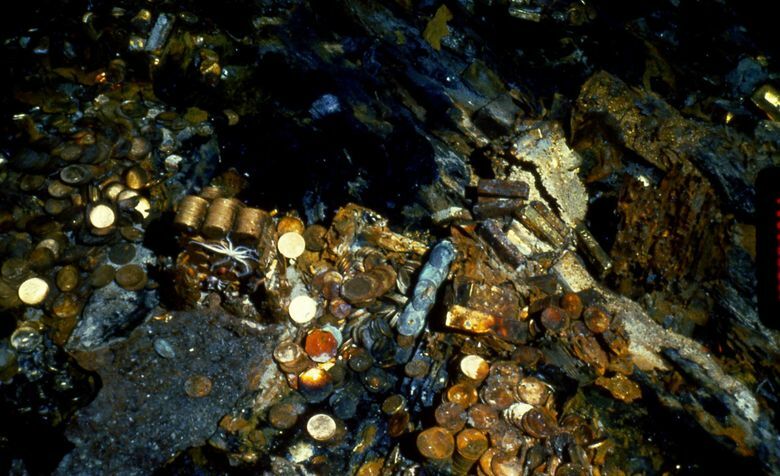 It also has been called the world’s richest shipwreck because it carried 3 tons of gold commercially shipped from the California Gold Rush, and perhaps an equal amount being carried by the passengers. 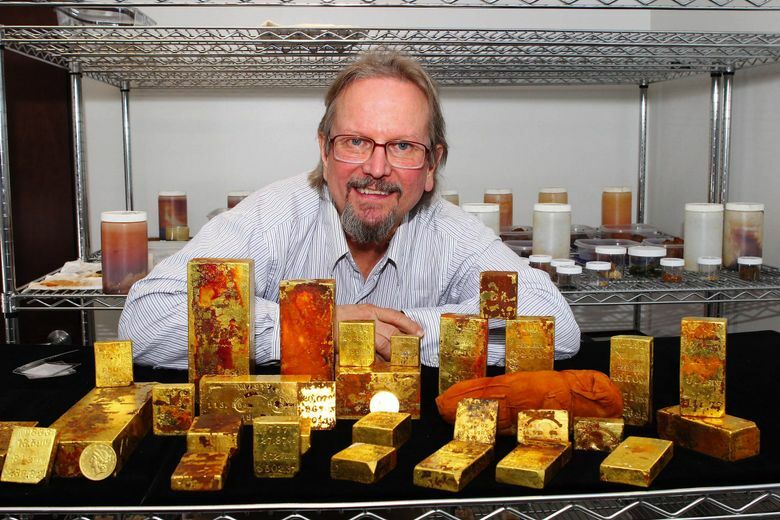 There were rumors of another 15 tons of gold in a secret Army shipment. Trouble and treasure hunting just seem inseparable, as 13 individuals, most from the Seattle area, found out. They were the engineers, technicians and owners of high-end sonar equipment who were promised a small share of the wreck’s bounty in return for their work, which found the Central America in 1988, some 160 miles off the South Carolina coast, 7,200 feet down on the ocean floor. It took nearly 30 years of litigation and reams of legal documents before a court settlement got them at least a portion of what they were owed. The last of two payments arrived in February. For the 12 men and one woman – after attorney and legal fees totaling $522,000 — $678,000 was left to be divided in different percentages. Mike Williamson, a geophysicist, is 73. 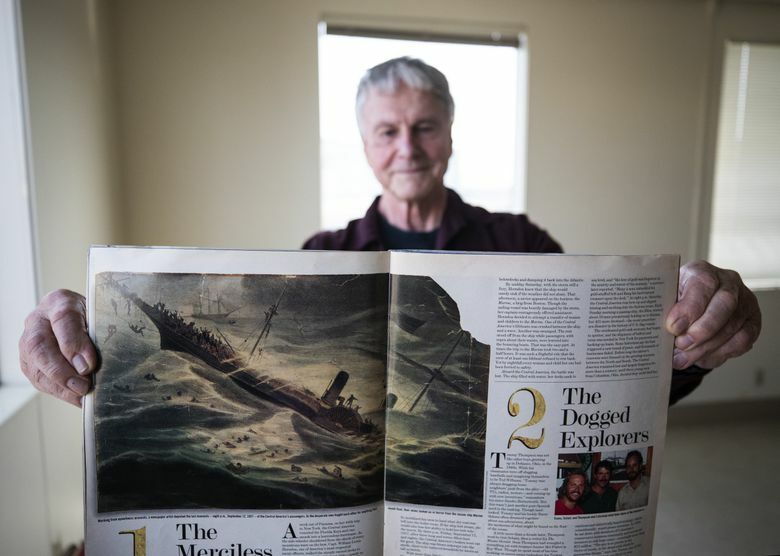 He was 40 back in 1986 when his oceanography firm at Fishermen’s Terminal, one bearing his last name, did the work that helped find the steamship. Gold was brought up from the Central America two different times. The first time, in 1988, it was 2 tons. 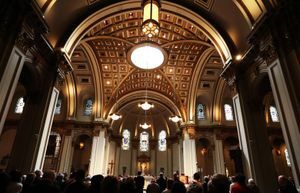 That’s $76 million worth at today’s prices if sold as pure metal; considerably more because of the historical value of some items, such as coins. What happened to the money from it isn’t known. The second time was in 2014, this time with a court receiver in charge. 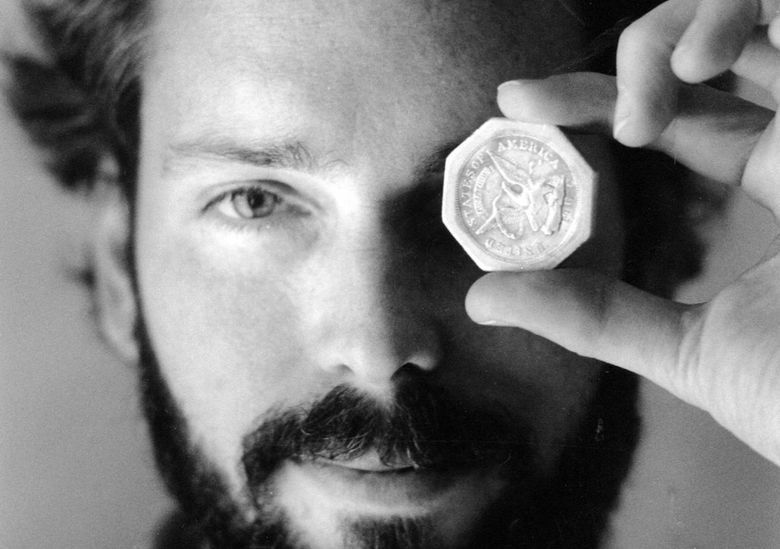 Over 10,600 gold coins, 577 gold ingots, over 14,000 silver coins, and over 100 pounds of gold dust and nuggets were recovered, according to Bob Evans, chief scientist in both expeditions. The group marketing the gold puts the value of that haul at $50 million. It is from that haul that the 13 litigants and investors have been paid. It’s as if the gold had been cursed. 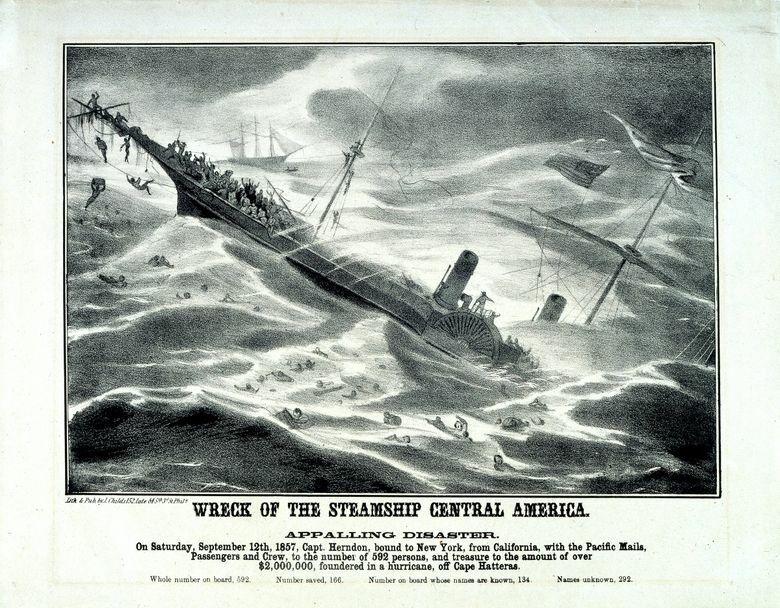 The sinking contributed to the Panic of 1857, fueled by speculative investments. It was that era’s version of the 2008 financial crisis in which tens of thousands of Americans lost their homes to foreclosure. The gold in the Central America was supposed to help the New York banks stave off the financial mauling that was taking place. With the gold at the bottom of the ocean, it made the panic worse. It took two years for the economy to begin rebounding. Trouble in this tale includes the main visionary in the treasure hunt – a man named Tommy Thompson, now 66. 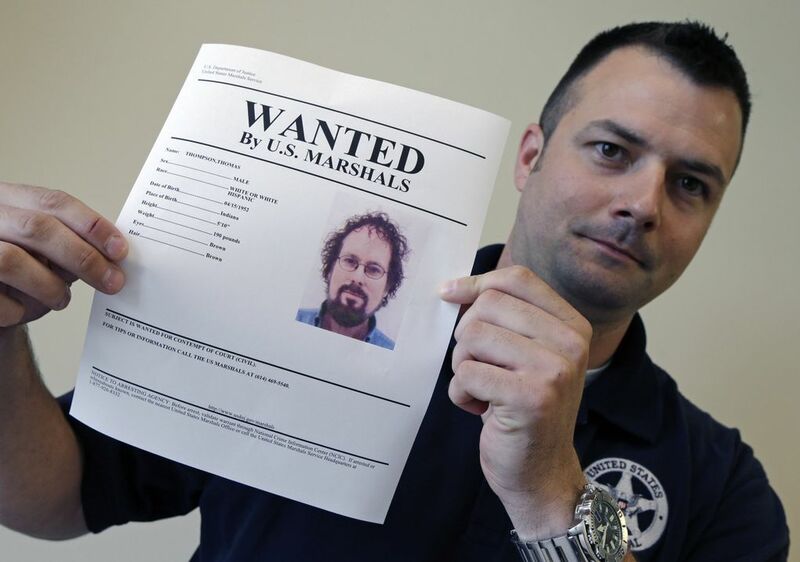 He sits in an Ohio federal minimum security prison because he won’t divulge where 500 new gold coins struck from the Central America’s bounty have been hidden. The judge ordered him back to prison until his memory improved. Williamson remembers when Thompson came to Seattle to pitch his venture. “I bought it hook, line and sinker,” he says. 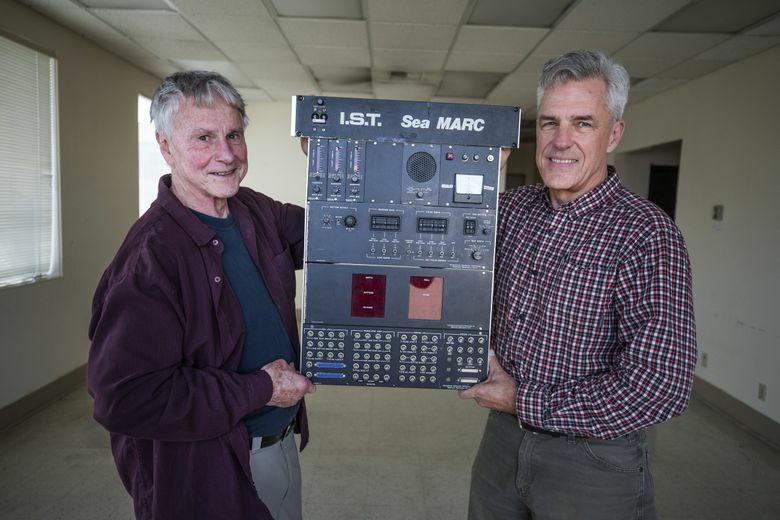 In the mid-1980s, Williamson had invested $1 million in state-of-the-art sonar called the SeaMARC 1A, built in Redmond. It had the ability to do deep-water scans over a more than 16,000-foot swath, at depths to 3.7 miles. Only one other existed in the world, and that was at Columbia University. Thompson wanted to use Williamson’s sonar because Columbia’s results would be made public. Williamson did not work with treasure hunters. Thompson did come up with $1.1 million for a 40-day search, covering such costs as sonar operation at $4,300 a day; a crew of 12 at $4,750 a day; a couple of engineers each at $500 a day; and so on. But there was something else: The nondisclosure agreement that required keeping the sonar findings secret. In exchange, the 13 backers were promised 1.975 percent of the recovery. 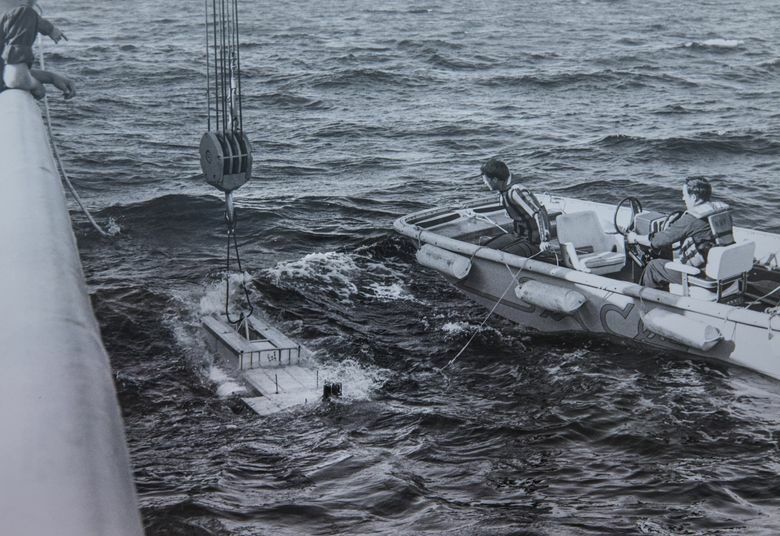 In this photo from 1985, a “tow fish” device, holding the ballast and electronics for detecting the shipwreck, is lowered into the Atlantic off of South Carolina in search of the SS Central America. 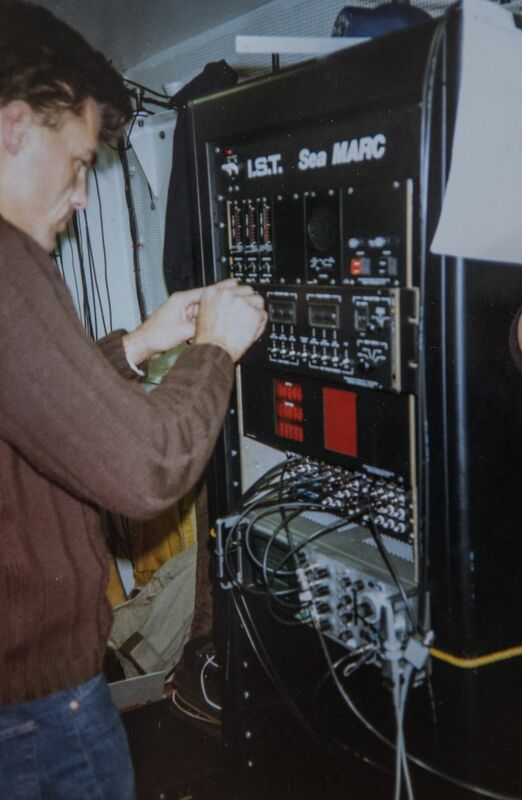 And, he writes, good though Williamson and his crew were as sonar technicians, no one knew what the Central America was supposed to look like on sonar. 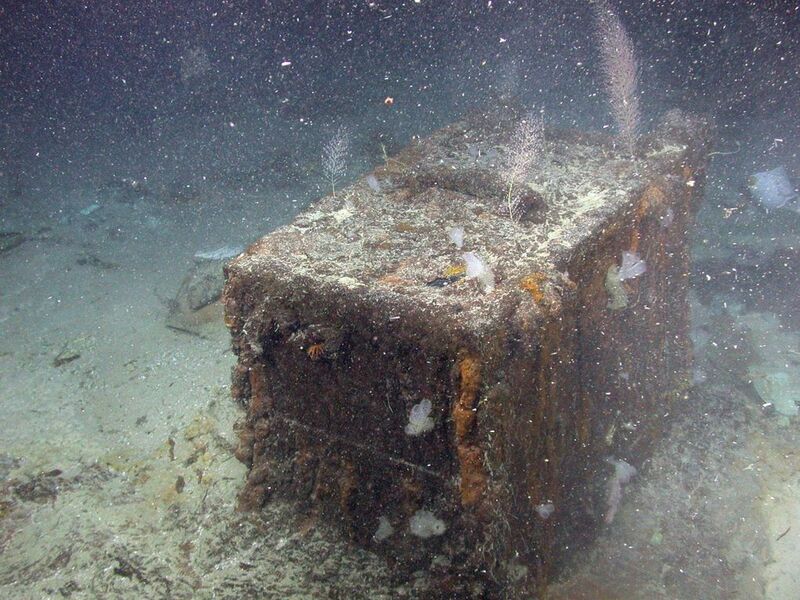 Thompson and Williamson had major differences about how to look for the ship. The 161 investors in the venture put up some $12 million. The investors expected a return. Kinder compares Thompson’s work with a dozen colleagues to the effort of 400,000 people and nearly $100 billion spent to put Neil Armstrong on the moon. “They had proved the experts wrong,” he writes. However, once the Central America was found, it all went sour very quickly. 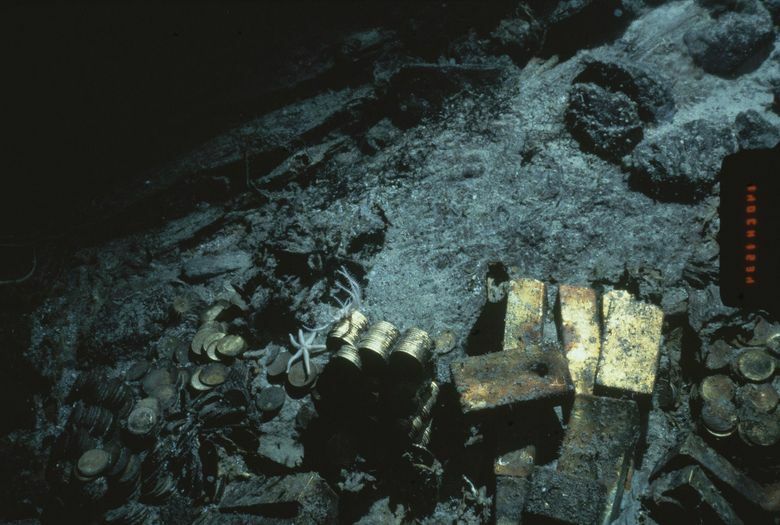 Insurance companies sued, saying the treasure was theirs because they had paid claims on it right after the 1857 sinking. A decade of litigation took its toll on Thompson, whose marriage dissolved. “Let me pose a scenario. 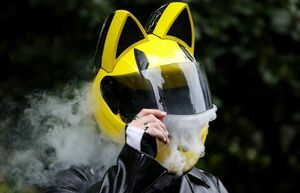 Tommy was served papers from 39 insurance companies. Imagine that for 10 years you have no income to feed your family, pay your mortgage. But you still have loans taken out for engineers and scientists and office people,” says Kinder. In 2000, Thompson’s company sold 532 gold bars and thousands of coins to the California Gold Marketing Group for about $50 million, according to the Associated Press. 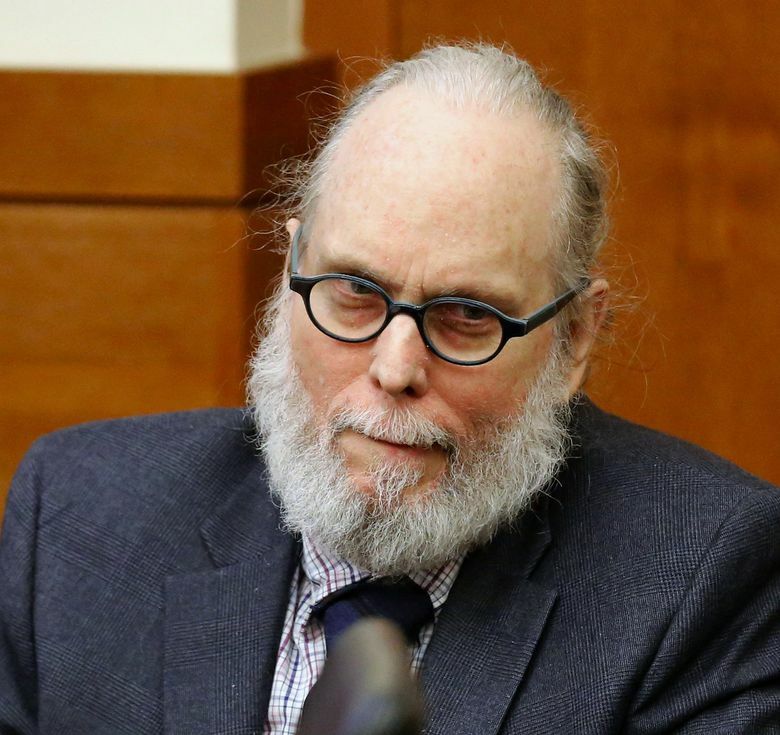 Then he went into seclusion in a mansion in Vero Beach, Florida, once paying his $3,000 monthly rent in moldy $100 bills, the AP story says. Then he vanished. The $50 million? Who knows? The AP story quotes a maintenance worker at the mansion, who said in court records that, not long after Thompson became a fugitive, he went inside the house and found prepaid disposable cellphones and bank wraps for $10,000 scattered about, along with a statement in the name of a “Harvey Thompson” showing a $1 million balance. Harvey was apparently Thompson’s nickname in college. In 2015, authorities tracked Thompson to a Florida hotel room and he’s been in jail ever since. Any regrets for the sonar engineers?